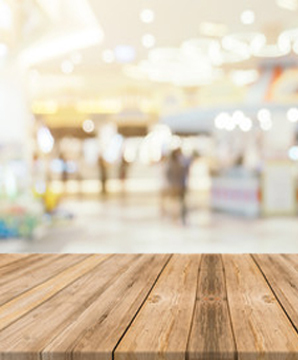 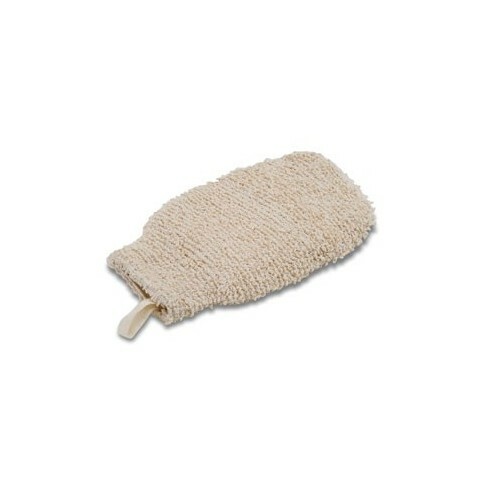 Put your favourite bar of soap in our palm-sized pocket and never say “where did that soap go?” again. 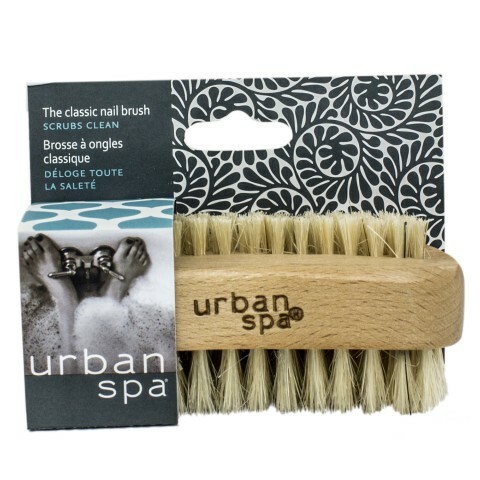 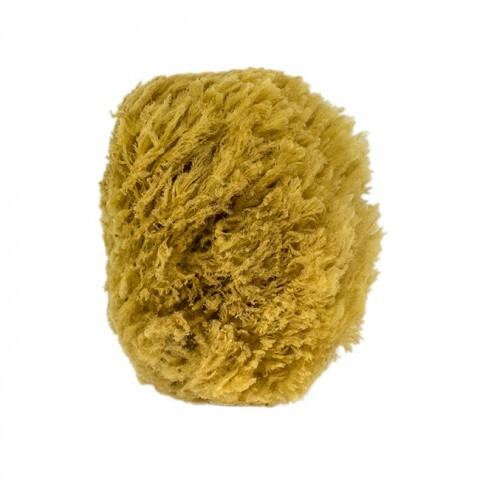 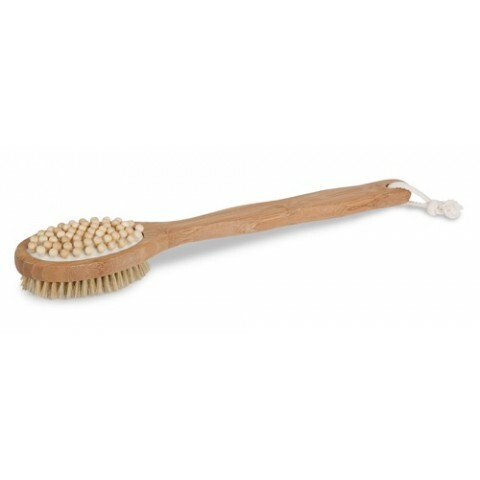 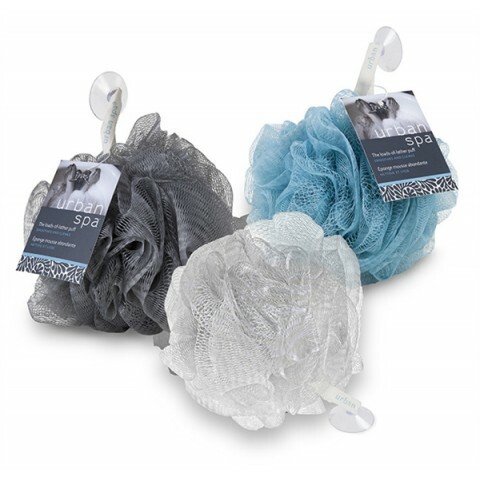 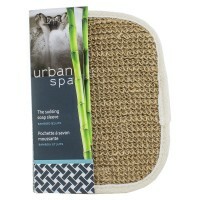 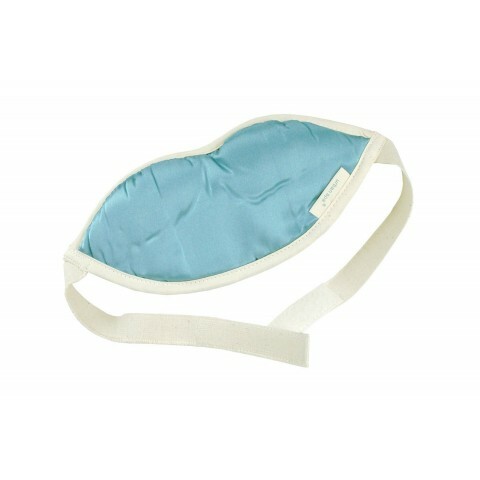 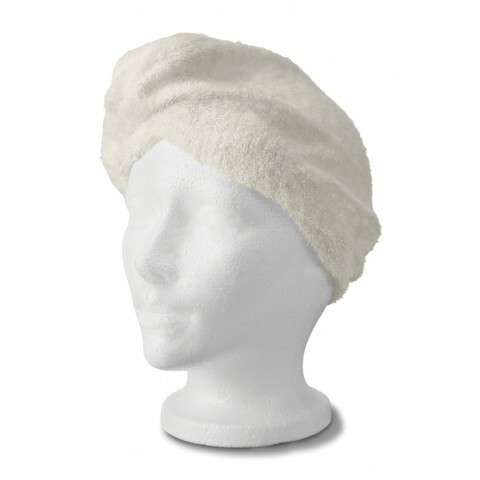 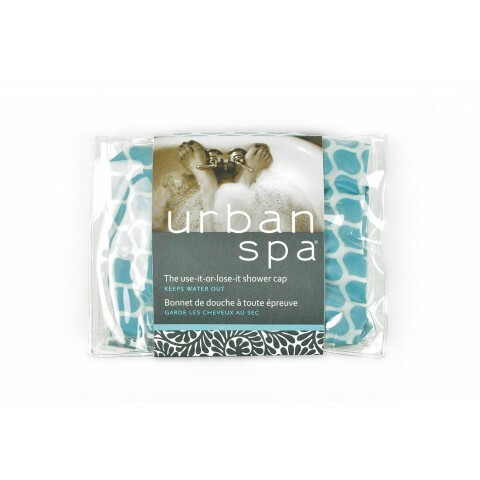 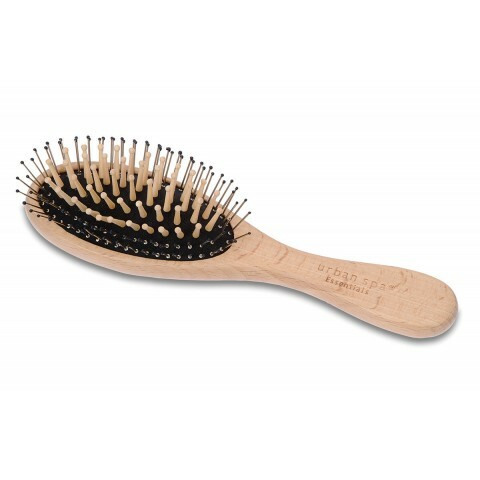 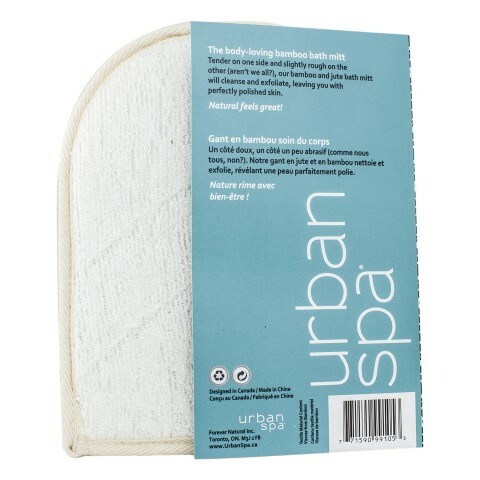 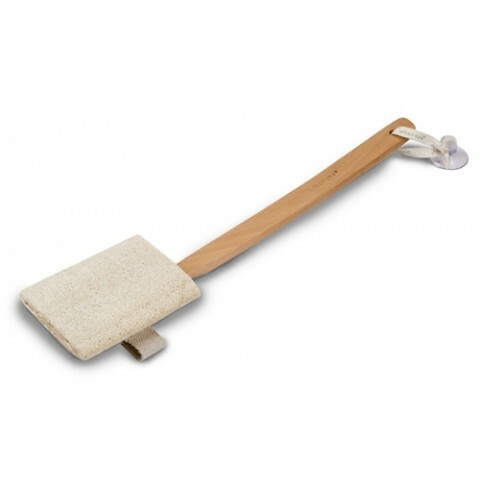 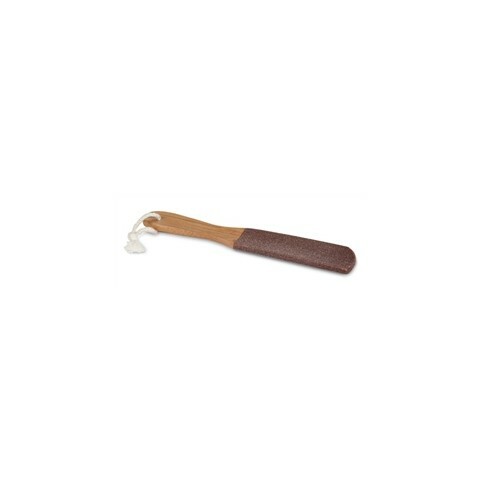 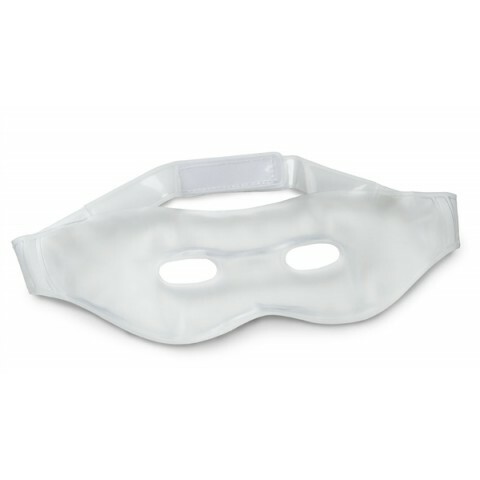 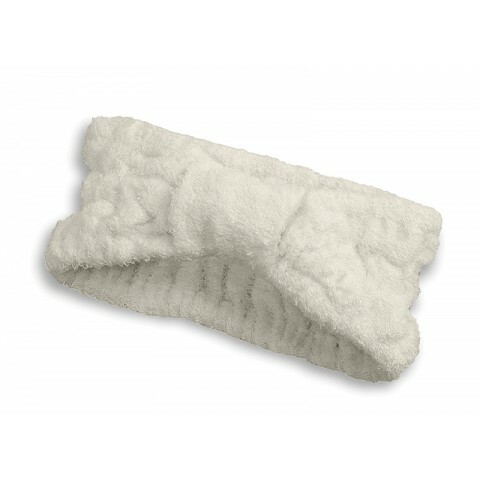 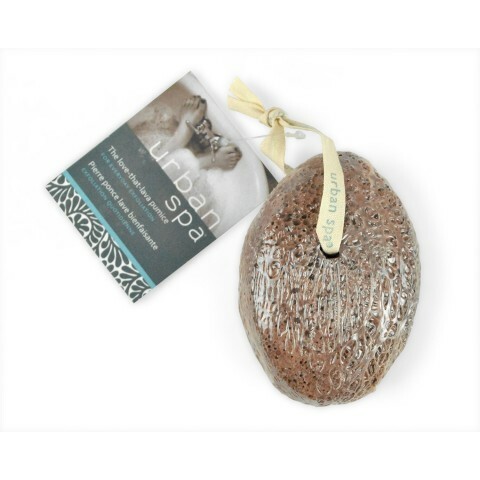 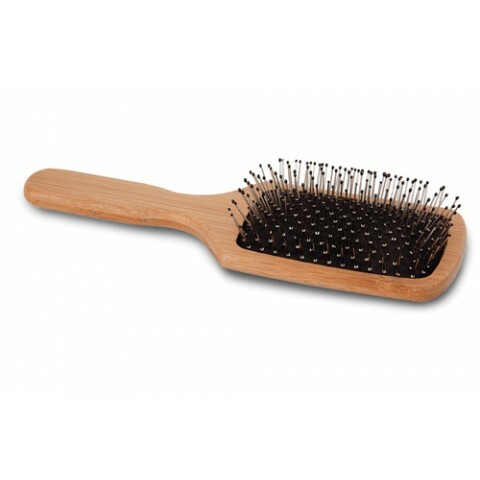 Use the soft bamboo side for cleansing and the jute side for exfoliation. 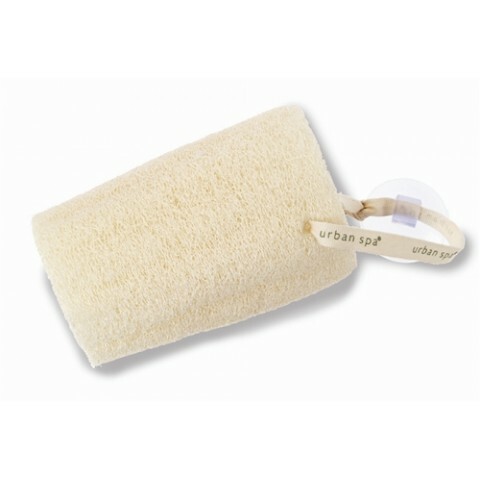 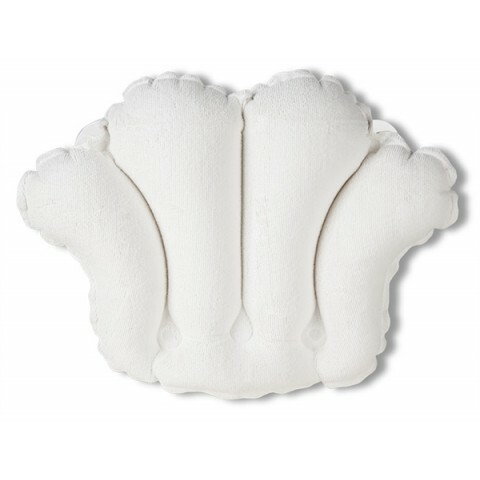 Place bar of soap inside our Forever Natural Bamboo soap mitt. 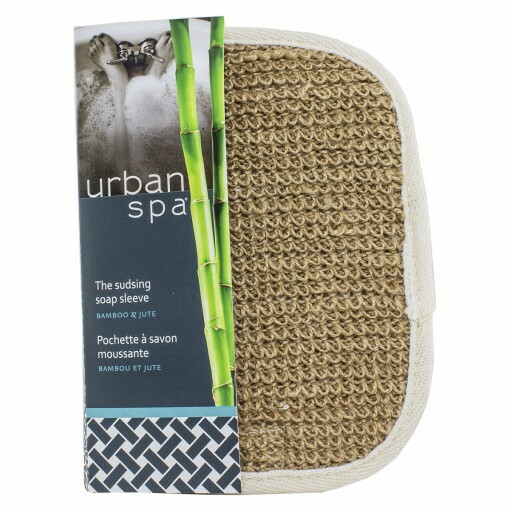 The jute mini mitt holds a bar of soap and sits perfectly in the palm of your hand, gentle Bamboo cloth on one side for cleansing and Jute on the other side for exfoliating.